This ground-breaking modular lighting system is designed for creating unimaginable light architectures to make the environment marginal yet indispensable. The brand new ultra-lightweight linear profiles are versatile enough to meet any design needs guaranteeing extraordinary visual light comfort for every application beyond ordinary imagination. 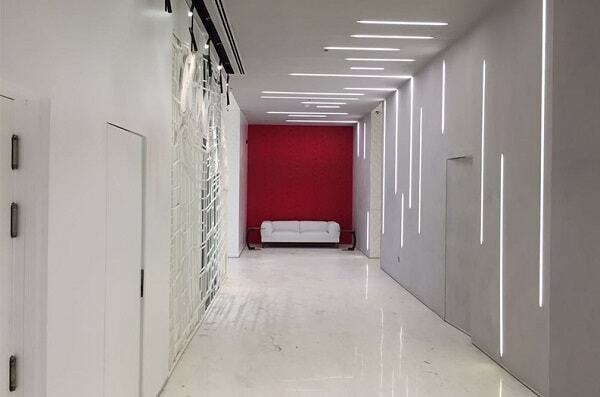 With an innovative, sleek, clear body design, profile linear lighting spread soft indirect light emissions over walls or ceiling or floor from flat surfaces creating paths of light with perfect uniformity and unlimited lengths. 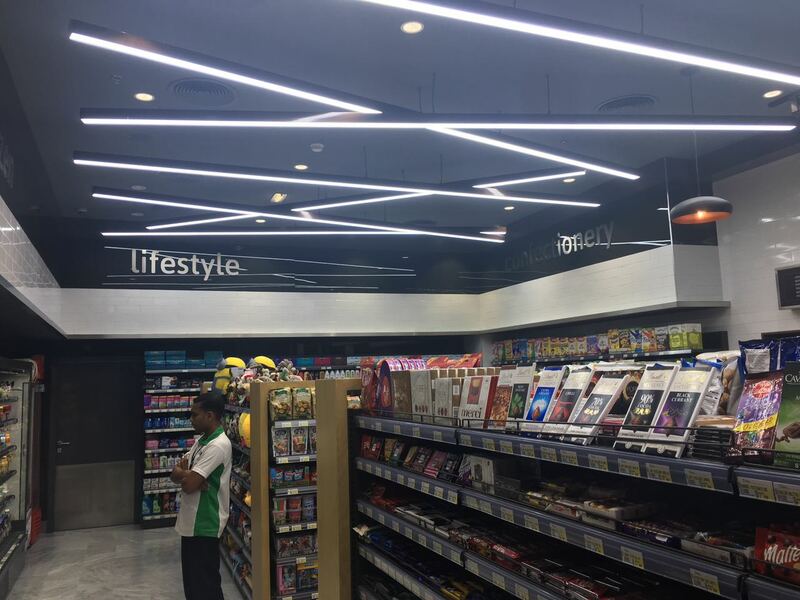 LED aluminum profiles are available in variety of depth and length according to clients need to blend into every lighting project and can be fitted in either single module formats or joint-free long continuous rows of uninterrupted lines of light. 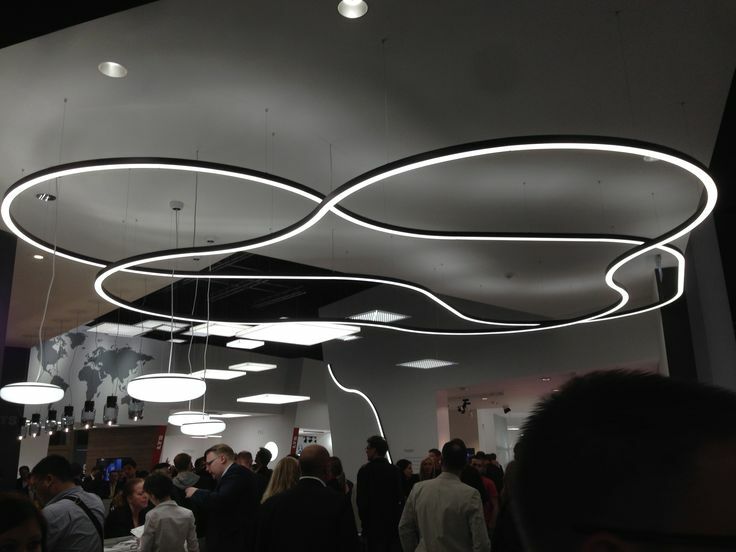 The Flexible version of LED aluminum extrusion that are re-shapeable ideally suit curved lighting applications making the lighting design overwhelmingly captivating. 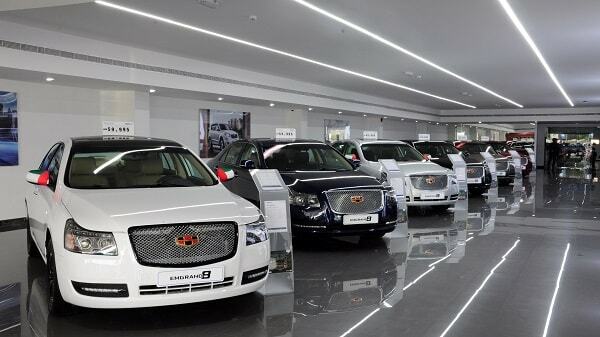 They also come in varied colors of LED with regulated intensity of lights and dimming capabilities. 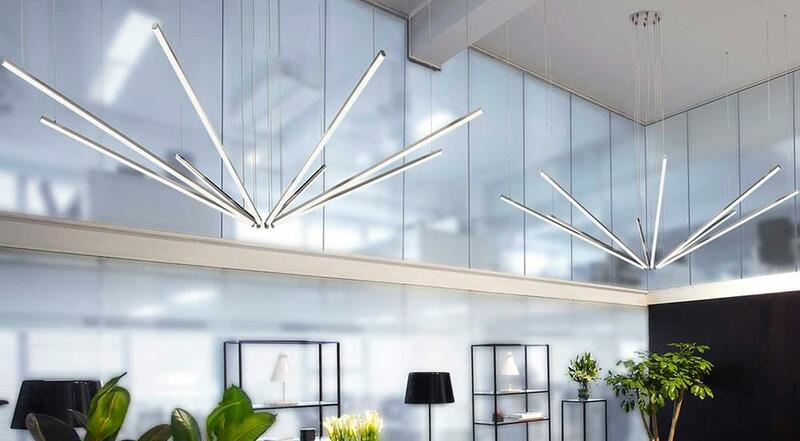 Minimalism, modularity and ease of installation characterize the LED profiles that are extremely easy to install, transforming any space with class and refinement. 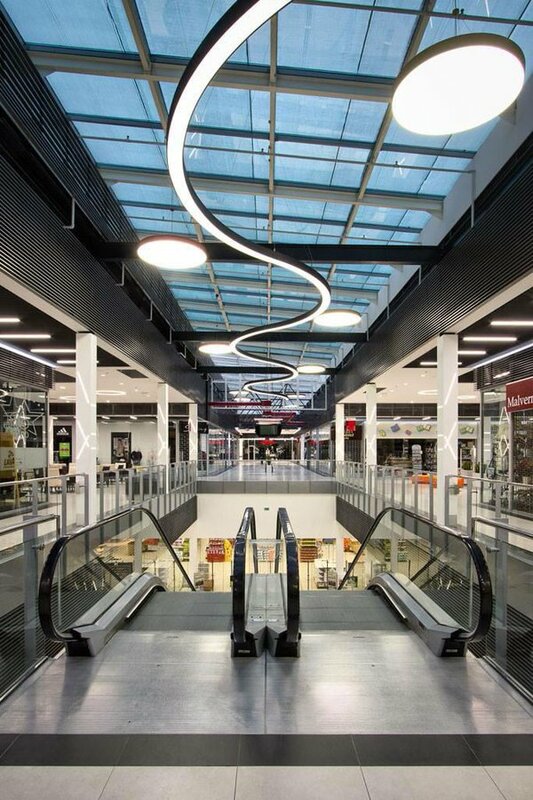 Being a perfect fusion of performance, flexibility and sparkling nominal design, all in a single product the LED Profiles ensure optimal performance, endurance and low energy demand. The soft glare-free bi-directional light protruding from the light-weight linear profiles achieve amazing aesthetical incredible efficacy, which allow designers the freedom to use this application even in the most demanding and hard to reach areas. The product can be mounted individually, or in long continuous lines as a suspended pendant luminaire, or directly to the surface of a wall or ceiling, and as recessed mounted using the frames, even on staircases, handrails or furniture such as shelves ends, showcases, wardrobes, jewelry racks etc. 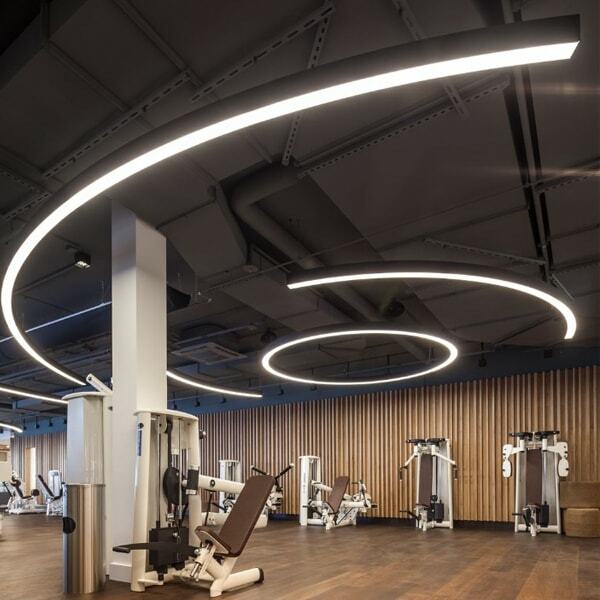 Lumipro profiles allow designers to bend, twist, and curve the streaks of lights for re-shaping the profiles to create amazing lighting designs. 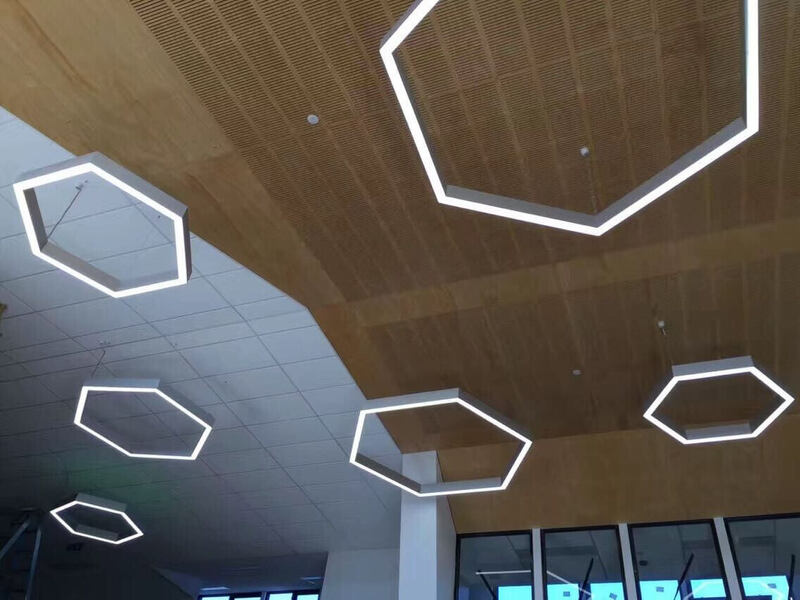 The flexibility of bendable aluminum profiles allows for varied designs such as circular, semi-circular, hexagonal, octagonal, triangular, rectangular, and star-shaped and many more unimaginable fascinating shapes of lights. The mix and match of bandwagons of lights provide you the flexibility to craft your own style statement. Each pattern is so vivid and rare, eye-catchy and a piece of mesmerizing art that stands out from clutter for a noticeable effect. And with combination designs, it definitely enables to make your space elegant and energy-efficient. 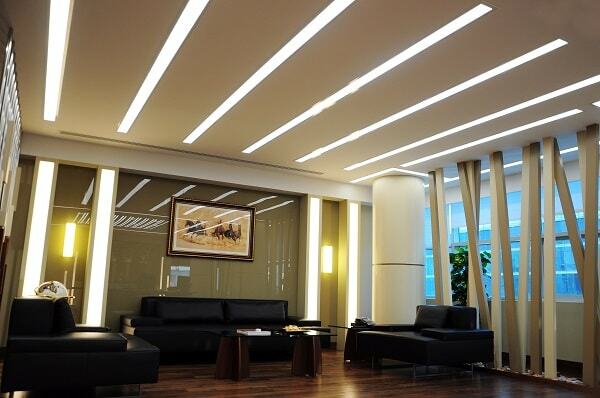 The lights emitted from the resistant LED profiles blends harmoniously into the walls or ceiling structures. Deepen your perception of space and transform interiors with the seduction of light. With formation of unique shapes and silhouettes, it gives new life to architecture. Light pours from the profiles and falls on surfaces like a waterfall, making the surrounding environment soft and all-enveloping. The semi-recessed version enhances the magic of this fixture by hiding the source of light. Enjoy the amazing mix/match jigsaw with LED profiles. You can customize almost infinite lighting patterns as wild as your imagination permits or limits! 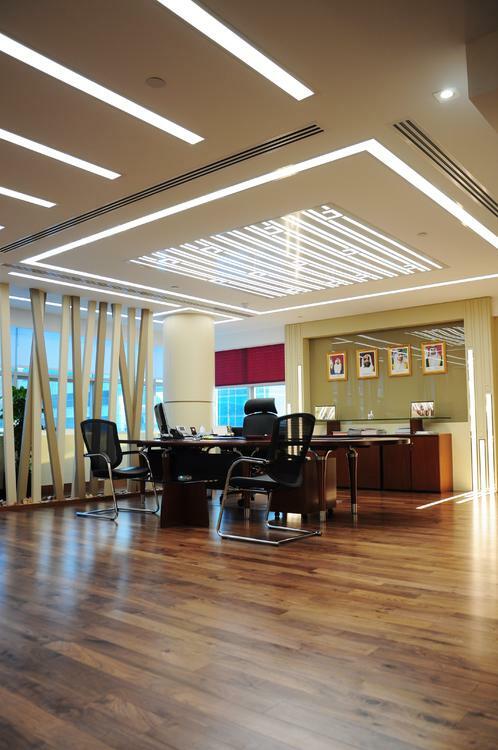 Unique and contemporary in design, the slim linear luminaires seamlessly integrate into interior design to enhance architecture. 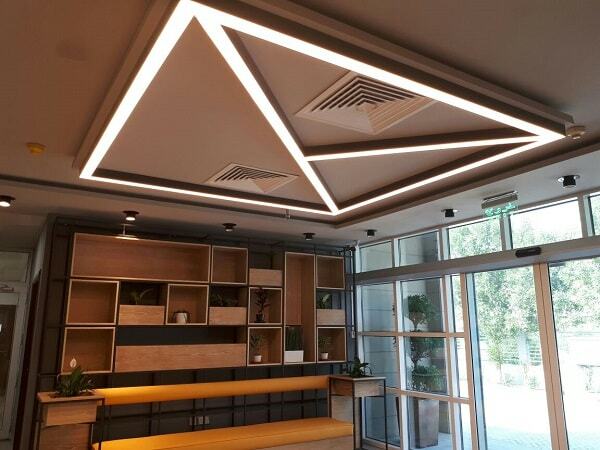 With a floating weightless appearance, their strong visual appeal is aptly suited for commercial offices, stylish villas, supermarkets, department stores, museums, theatres, educational institutes, recreational areas, metro/bus stations and various public places. This modern family house has two highlights, which proved to be a special lighting challenge: heart of the house is an over all floors leading, 8-meter-high wall of water. To visually underline the effect of the gently flowing water, LIGHT ON used LED strips in a stainless steel profiles from top and bottom, illuminating the wall with linear grazing light. Another ambitious solution was developed for the bar made of onyx stone. To make the colorfully drawn, translucent stone work optimally, the entire bar was backlit with VarioLED ™ Flex HYDRA HD25. The niches in the bathroom and a spiral staircase are illuminated by lighting fixtures of the VENUS family. Designed by Danny Venlet for KOVR, ‘HYDE’ high-quality panels are a reworked concept of conventional luminaries into an “all-in-one solution”: a seamlessly integrated LED lighting system into printed architectural surfaces. The HYDE range comes in distinctive natural decors. The remote control and mobile application complete the unique user experience. 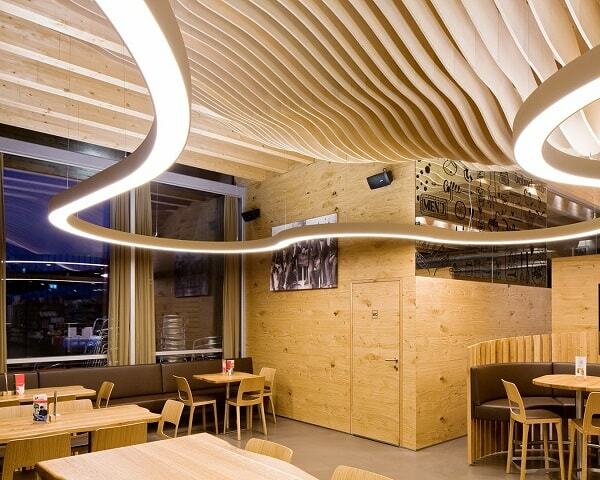 The system adapts harmoniously to any mood with its easily controllable light intensity. HYDE is not just another off-the-shelf product: the system can be perfectly tailored to any part of it’s features. The customer defines the panel size, the KOVR team digitally prints any desired decor onto the surface and programs a specific lighting scheme into it. Designed and assembled in Belgium, the system comes with high luminary efficiency, a long lifespan and color fastness over time. 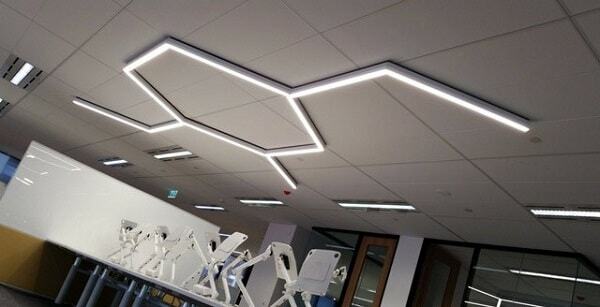 The complete lighting system is mounted inside the panels, that have a thickness of only 12mm. The assembly or dismounting can easily be done by (dis)connecting the panels from the tongue and groove system. Finally, it is linked to a personalized mobile application. The application makes control possible from any device with browser or via the mobile app. 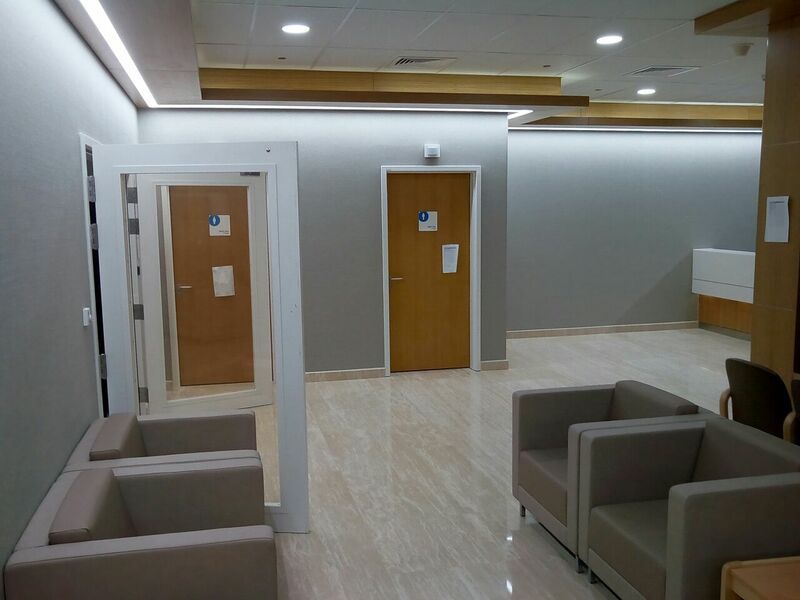 The refurbishment of this key building in Victoria involved the relighting of the main office floors with low energy lighting and the creation of an impressive new entry experience. A special canopy feature was developed with integrated lighting built-in to visually link the interior spaces to the external streetscape. A series of canter-lever arms extend through the interior lobby and are brought together to form a canopy at the entry point on the streetscape. 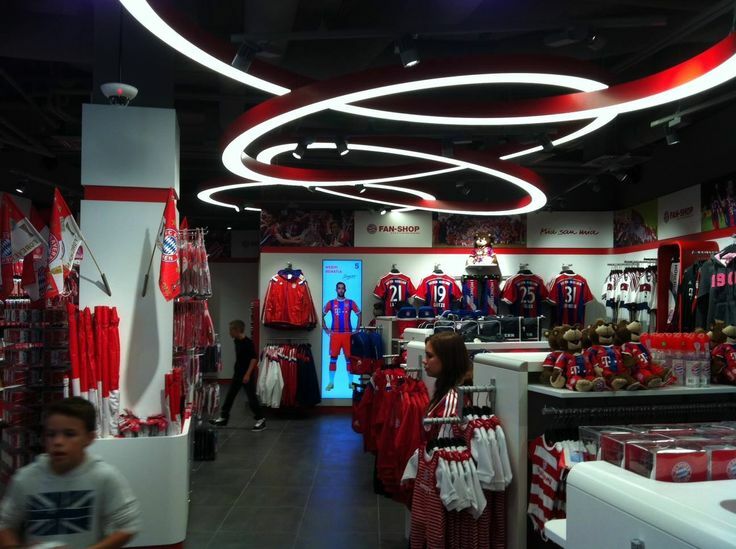 Adjustable lighting offers the facility for varying coloured presentations. Whilst a set colour balance is used at most times in a static mode, for special occasions the colours, tone and brightness can be set to different levels. 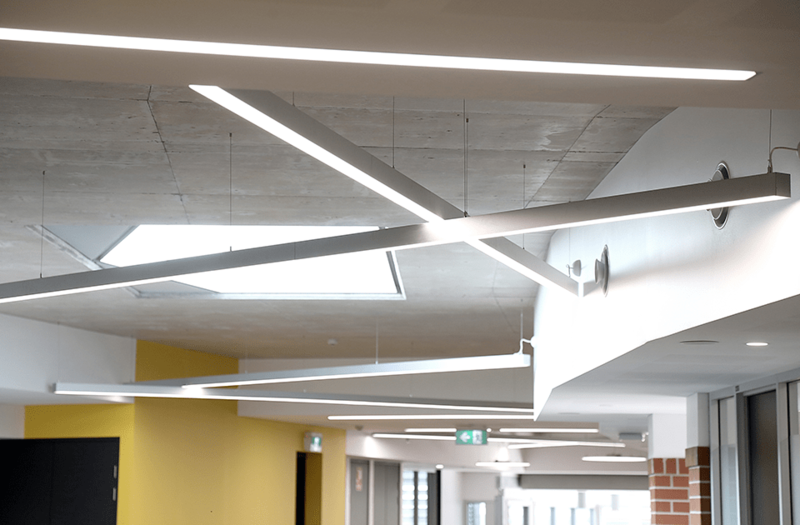 The lighting controls utilise the DMX protocol which in this project is on a wireless network, due to the complex nature of the building and the tight voids which precluded traditional cable ways to be threaded through the structure.